When one decides to go into the field of nursing, there is usually a specialty he or she is attracted to for various reasons. Some may love the action of emergency nursing, some may prefer caring for children, and some may be drawn to caring and comforting those under the care of oncology. 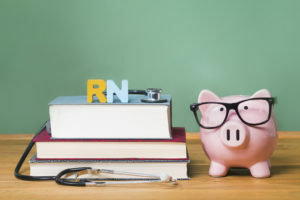 While it's well known that nursing has several types of majors, nurses may not be aware of ways they can specialize in their specialty of choice even when declaring nursing as a major. License Practical/Vocational Nursing (LPN/LVN) - This type of nurse is considered an entry-level nurse. They work under the direction of an RN and perform many tasks, such as taking vital signs, collecting assessment data, passing PO and IM injections, and assisting in activities of daily living (i.e. walking, feeding, bathing, etc.). Registered Nursing - A registered nurse can either select an associate's or bachelor's degree nursing program. The RN is considered the leader of the care team and oversees the overall care of patients to include physical, mental, and psychosocial needs. 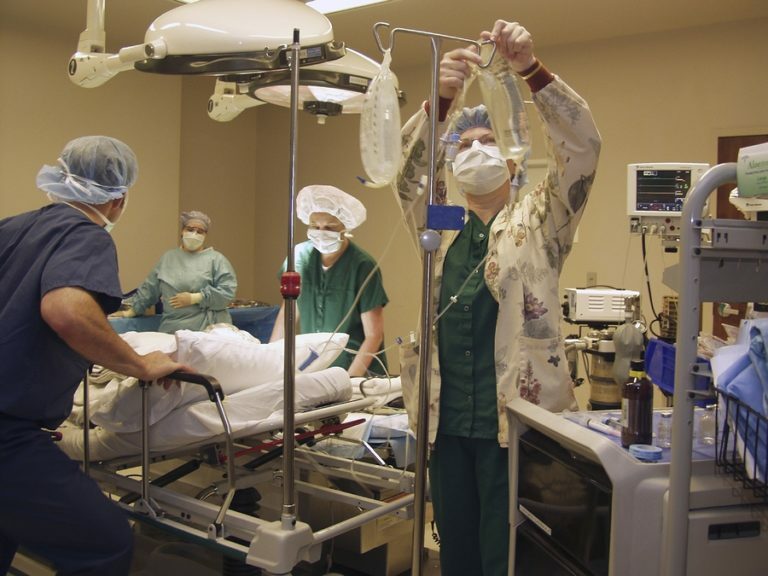 The RN acts as a liaison between the patient and physician, as well as other members of the interdisciplinary team. 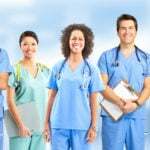 Advanced Practice Registered Nurse (APRN) - An APRN can choose from many different fields. APRNs include nurse practitioners, nurse midwives, nurse anesthetists, and clinical nurse specialists. A master's degree or higher is required for these roles. You may also consider what an online nursing school would offer. As stated earlier, many prospective nurses are drawn to other specialty areas that help compliment their nursing degree. Typically, nursing programs require students to declare "Nursing" as a major. However, some students may choose to have a double major. For example, nurses interested in caring for the aging population may select Gerontology as a second major. Those interested in pediatrics can work towards a child development degree. A double major in social work can compliment any field of nursing. The drawback to a double major, unfortunately, is that schooling will take longer to complete. An alternative to declaring a double major is to minor in certain areas. One can minor in any of the examples above, such as gerontology or child development. The key is to choose a school that offers certain majors or minors that are of interest to the nursing student. It's also important to verify the school's requirements - some schools do not require nursing students to declare a minor. However, those looking to expand their knowledge in different fields to enhance their nursing practice may opt to do so.